Please read the chat rules here before join it. Have Fun! 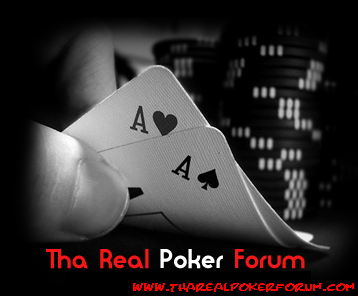 Tha Real Poker Forum. We grindin' until we die. Listen to our PLAYLIST while playing poker! Click Here!